Atlas Enforcement we can provide you with on-site manned guarding specific to your requirements 24 hours a day, 365 days a year including free security and warning signs. We provide professional and SIA licensed personnel that are able to perform a wide variety of duties plain or uniformed clothed for retail, commercial or industrial premises. 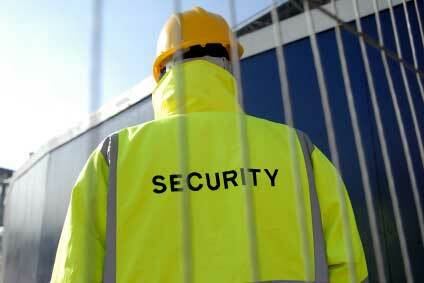 Contact us to discuss your on-site security needs. Our range of personalised security measures include; door supervision, taxi marshalling, personal protection, on-site security patrols, CCTV installation, maintenance and monitoring, car park management/PCN services, cleaning, maintenance and refurbishment of your premises in the East Midlands Area (Derby, Burton on Trent, Nottingham, Leicester).